Wow! This isn't your typical "Best of..." type mix. J. Period does exactly what the cover states. He revisits, remixes, and reinvents all your favorite Isley classics. thanks pip. havent been here for a while, glad you have classic shucks like this! it should'nt be called the best of Isley bros. Its should be called the best samples of isley bros.
not what i expected but thanks for your hard work pip. 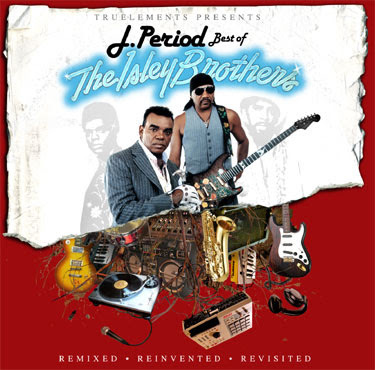 Another great mix, expecially love the Isley Brothers.